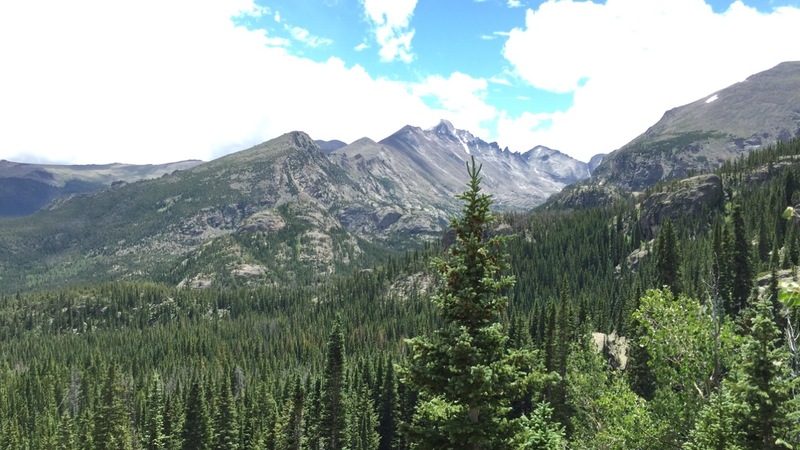 In late 2012, a group of prominent researchers gathered in the mountains of Colorado for a momentous summit on science education (see image 1). Sequestered away for 5 days, these researchers debated one of the most critical facets of teacher knowledge. By in large, their meeting went unnoticed by the teachers that they pondered, and even to this day, few understand the subject matter that they considered. The focus of this landmark summit was pedagogical content knowledge (PCK), and the product of that 5-day gathering, was the most unified model of PCK in science education to date1. So what exactly could be so important about this obscure-sounding type of knowledge? I argue that learning how to recognize your own PCK could help to launch your teaching skills to new levels. But first, what is PCK and why is it vital for teachers to consider it? 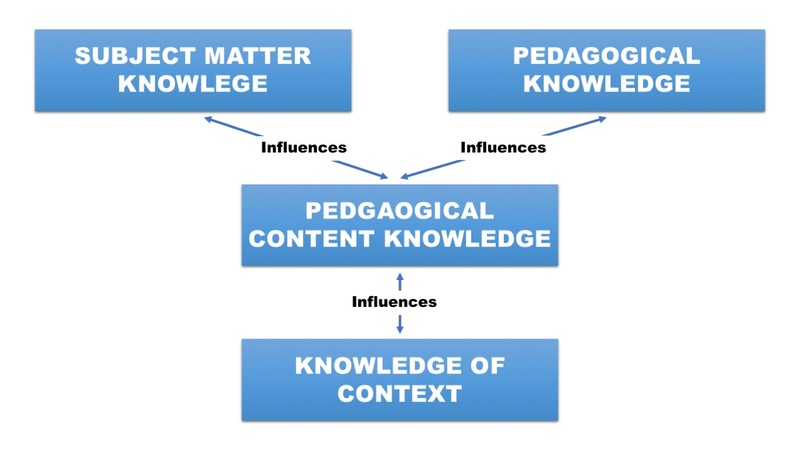 Two primary domains have been used to categorize teachers’ knowledge: knowledge of subject matter and knowledge of pedagogical techniques. In the late 19th century, teacher education and evaluation were largely focused on subject matter knowledge, but by the late 20th century, culture had shifted that focus to pedagogy. Some researchers, however, believed that neither subject matter knowledge nor pedagogical knowledge was sufficient to completely describe the knowledge of a teacher. Lee Shulman, one of the most influential educational psychologists of the 20th century, conceptualized a new form of teacher knowledge that he called pedagogical content knowledge (PCK)2,3. For Shulman, PCK involved "the exchange of ideas. The idea is grasped, probed, and comprehended by a teacher… then the idea is shaped or tailored until it can, in turn, be grasped by students.” (ref 2, p 13). In essence, PCK describes how a teacher transforms subject matter into a form that students can use in constructing their own knowledge. Developing PCK requires a certain level of subject matter knowledge, and teachers have a different understanding of subject matter than a person who specializes in that same field. A chemistry teacher and a ‘practicing’ chemist both have subject matter knowledge in chemistry; however, the knowledge is applied differently. This difference has been investigated by numerous researchers. For instance, John Dewey, another influential educational psychologist, wrote about it at the turn of the 20th century. He said, “For a scientist, the subject matter represents simply a given body of truth to be employed in locating new problems, instituting new researches, and carrying them through to a verified outcome. To him the subject matter of science is self-contained.” (ref 4, p 285-6). A teacher on the other hand “is not concerned with adding new facts to the science he teaches… he is concerned with the subject matter of the science as representing a given stage and phase of development of experience.” (ref 4, p 285-6). That is to say, teaching requires knowledge that goes beyond content knowledge, and it’s PCK that distinguishes a teacher from other subject matter experts. PCK is a teacher specific professional knowledge. you know the exact analogy that will help a student understand the definition of an acid and a base. you know the most common student misconceptions when solving stoichiometry problems. you know what students should learn after they have mastered converting the mole. you understand the unique culture of your students and how it can be integrated into your unit on thermodynamics. This component pertains to a teacher’s beliefs when it comes to the goals and purposes of teaching science. For instance, which curricular material or instructional strategy work best at a certain grade-level? This component refers to a teachers’ knowledge of how course content fits together. When learning a particular concept, what should the students learn before and after? What are the core concepts versus those that could be eliminated when faced with time constraints? This component concerns the way that students learn science. What makes a topic difficult for students to understand? What are the most common misconceptions? This component connects the learning that should be assessed to the methods by which they are assessed. Is a multiple choice test always appropriate? Are some concepts better assessed by discussion? This component is probably the most complex, and it elicits the topic-specific nature of PCK. It refers to the strategies that one utilizes when teaching certain subjects and topics within science. What types of metaphors and analogies are best to illustrate a concept? Which demonstrations are best to represent a certain phenomenon? If you want to start learning more about PCK, the books and articles cited in this post are a good place to begin. Also, feel free to leave a comment, I would love to hear your thoughts on PCK or other forms of teacher knowledge and how they impact chemistry education. Berry, A., Friedrichsen, P., & Loughran, J. (Eds.). (2015). 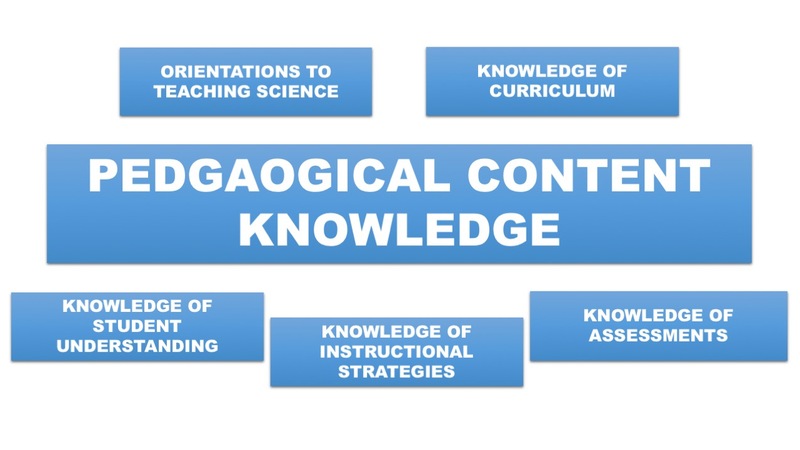 Re-examining pedagogical content knowledge in science education. Routledge. Shulman, L. (1987). Knowledge and teaching: Foundations of the new reform. Harvard educational review, 57(1), 1-23. Dewey, J. (1902). The child and the curriculum (No. 5). University of Chicago Press. Magnusson, S., Krajcik, J., & Borko, H. (1999). Nature, sources, and development of pedagogical content knowledge for science teaching. In Examining pedagogical content knowledge (pp. 95-132). Springer, Dordrecht. Hume, A., Cooper, R., & Borowski, A. (2019). Repositioning Pedagogical Content Knowledge in Teachers’ Knowledge for Teaching Science. Hassard, J., & Dias, M. (2013). The art of teaching science: Inquiry and innovation in middle school and high school. Routledge.